Yih-teen Lee is Full Professor in the Department of Managing People in Organizations. He specializes in leadership, fit, and cultural bridging in his roles as educator, researcher, and consultant. 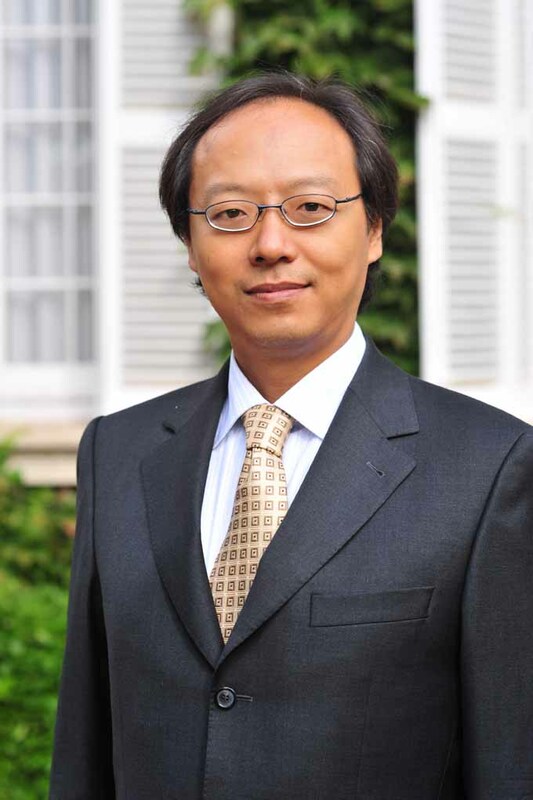 His research work appears in leading scientific journals (e.g., Journal of Management, Personnel Psychology, and Academy of Management Discoveries) and books such as The Handbook of Chinese Organizational Behavior, Leadership Development in a Global World, and The Routledge Companion to International Human Resource Management. He is also co-editor of the books Les compétences culturelles and Cultural Contexts of Human Resource Development. He is a member of the Editorial Board of Journal of Management, Journal of World Business, and Advances in Global Leadership. He is also the Director of the book series “Diversité culturelle et dynamiques des organisations” (Cultural Diversity and Organizational Dynamics), published by the Editor L’Harmattan, Paris. He has served as a member of the Teaching Committee of the International Management Division of the Academy of Management. At IESE, Yih-teen teaches subjects such as leadership, leading global collaboration, self-leadership, leading multicultural teams, and strategic human resource management in the MBA and executive programs. Yih-teen has been living and working in Europe for almost 20 years, and identifies himself as a multicultural individual. He is fluent in Chinese, English, French, and Spanish, and has delivered training programs and seminars to senior executives in all four languages. This exposure, alongside his unyielding passion for various cultures, drives him to embrace diversity and devote his energy to the search of deep-level cultural knowledge and cultural competences, with the goal of contributing to the ability of managers and organizations to navigate global cultures effectively. He sees such development as a transformational journey of each individual and emphasizes the importance of anchoring cultural competences in one’s cultural identities and sense of self. Yih-teen earned his Ph.D. from HEC, University of Lausanne (Switzerland) and his Bachelor’s and Master’s degrees from National Taiwan University. Prior to IESE, he taught at HEC University of Lausanne, Angers Graduate School of Business ESSCA (France), and the American Graduate School of International Management Thunderbird Europe (France), among others.